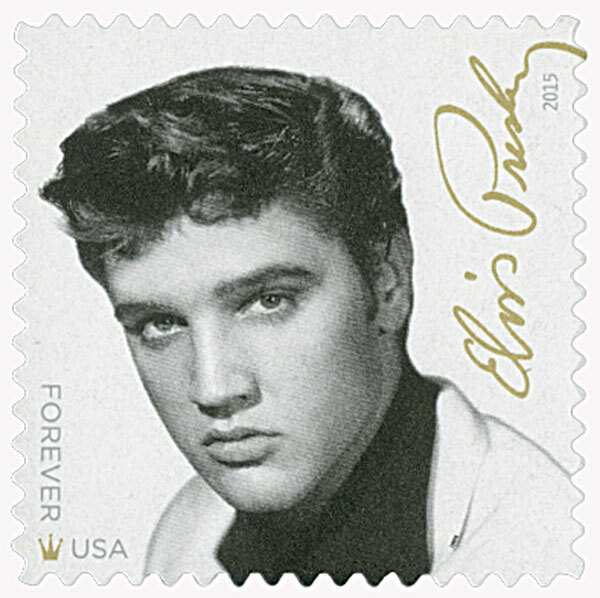 U.S. #5009 – 2015 Music Icons stamp. On March 24, 1958, Elvis Presley was inducted into the U.S. Army. Shortly after his 18th birthday on January 19, 1953, Elvis did as all American men must do. He registered with the U.S. Selective Service System. As the draft system of the day required, healthy young men were expected to serve two years of active military duty and four years in the reserves. Over the next four years Elvis became one of the nation’s biggest entertainers, releasing numerous hit songs and starring in popular films. Then on January 4, 1957 he went to the Kennedy Veterans Hospital in Memphis for his army pre-induction physical. On his 22nd birthday the Memphis Draft Board announced at a press conference that Elvis would likely be drafted some time that year. 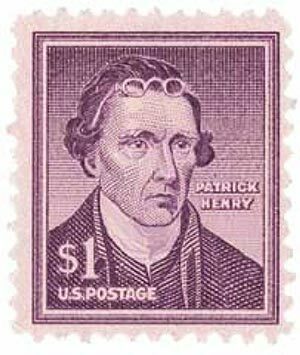 U.S. #1052 – Henry stamp from the Liberty Series. On March 23, 1775, Patrick Henry addressed the Second Virginia Convention to convince them to raise a militia. Virginia native Patrick Henry was a prominent statesman best remembered for his fiery speeches that helped inspire the American Revolution. Henry was born in Hanover County, Virginia, and attended public schools for a short time. Although he was quite capable intellectually, it was generally understood that Henry lacked ambition at an early age. His father assumed responsibility for Henry’s education, and eventually set the young man up with a business that he soon bankrupted. 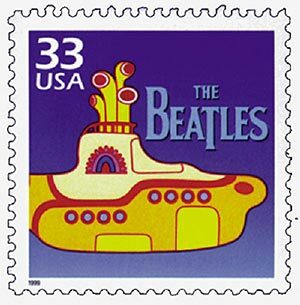 U.S. #3188o – The Beatles came to America in February 1964, launching the British Invasion. On March 22, 1963, the Beatles released their first full-length album, Please Please Me. U.S. #3937i was issued as part of a 10-stamp sheet marking the 40th anniversary of the passage of the Voting Rights Act. 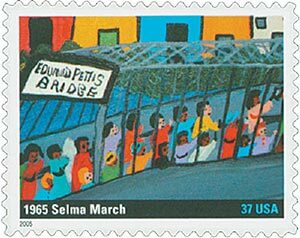 On March 21, 1965, Martin Luther King, Jr. led the third (and finally successful) march from Selma to Montgomery, Alabama, to protest for voting rights. The 15th and 19th Amendments to the United States Constitution granted black citizens the right to vote. However, Southern registration boards used poll taxes, literacy tests, and other strategies to deny this right. U.S. #3430 – Stowe was the 9th honoree in the Distinguished Americans Series. 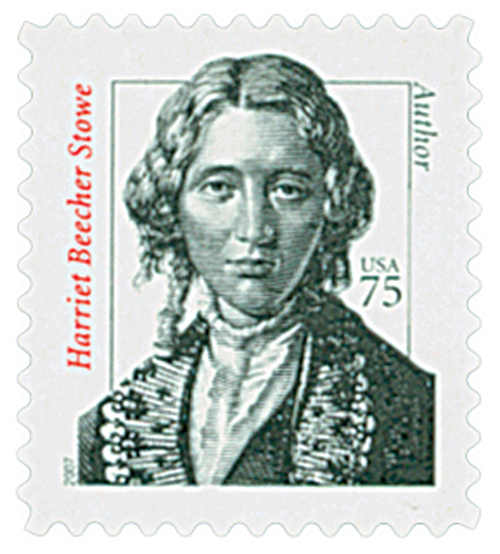 On March 20, 1852, Harriet Beecher Stowe’s Uncle Tom’s Cabin was first published in America. From the late 1700s to the mid-1800s, the issue of slavery was hotly debated in the American government. Northern and Southern politicians clashed over the addition of new states that did or did not allow slavery. To diffuse the tension, the Missouri Compromise was passed in 1820. This bill allowed Missouri into the Union as a slave state and Maine as a free state, maintaining an equal balance of representatives from pro- and anti-slavery regions in Congress. 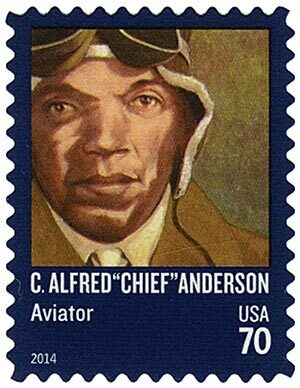 On March 19, 1941, the War Department ordered the creation of the the 99th Pursuit Squadron, better known as the Tuskegee Airmen. The Tuskegee Normal School (later Tuskegee Institute) was founded on July 4, 1881. Its founders were Lewis Adams, a former slave, and George W. Campbell, a former slaveholder, who both believed African American education was of the utmost importance. They selected 25-year-old Booker T. Washington to serve as their first president. Under Washington’s leadership, the school went from using a rundown church to an institute spanning 2,300 acres by the early 20th century.